To grow the local economy by helping local CNY manufacturers and technology companies drive operational excellence and cultural transformation to reach their full potential. TDO is a not-for-profit consulting and training organization based in Syracuse, New York. Our team consists of experienced, senior-level professionals from diverse industries with a passion for helping companies increase revenue, reduce costs and increase productivity using their business, leadership, process improvement, and technical expertise. We work hands-on with organizations to develop and implement strategies to meet their goals and solve problems. We accomplish this through initiatives in lean six sigma, workforce and leadership development, strategic planning, quality systems, marketing and sales strategies, the implementation of leading-edge technologies and more. For researchers and entrepreneurs, we help develop successful business strategies, assist in the transfer of university-developed technologies, and smooth the transition from start-ups to mature organizations. 1988: The Central New York Technology Development Organization (CNY TDO) was founded by local economic development officials to support CNY manufacturers and technology entrepreneurs. Contrary to its name, CNY TDO does not develop technology, we work to help companies understand and implement state-of-the-art technologies into their product lines and manufacturing facilities but more importantly, help them to improve their operations and grow through continuous advancement and engaging their workforces. 2018: We rebranded to TDO to stand for Train, Develop, Optimize and more accurately reflect our mission and capabilities. We have a fresh face, new logo and are moving forward with as much determination and passion as ever. John has been in the technology industry for over 25 years, having responsibility as the worldwide leader of sales and operations, supporting organizations at many levels of maturity; including angle funded, private equity, venture capital and fortune 100 companies. John is skilled in sales management and corporate operations, including the establishment of strategic alliances and M&A, integrations, with a track record of bringing innovative solutions to market and growing new businesses, across multiple channels. John focuses on helping small to mid-sized manufacturers rebuild topline growth. Prior to founding PeakMarket Consulting, John most recently served as Senior Vice President of a private equity owned company, and was responsible for the company’s global go to market strategy and sales operations. John holds a MBA from Syracuse Universities Whitman School, and is certified as a professor of practice. 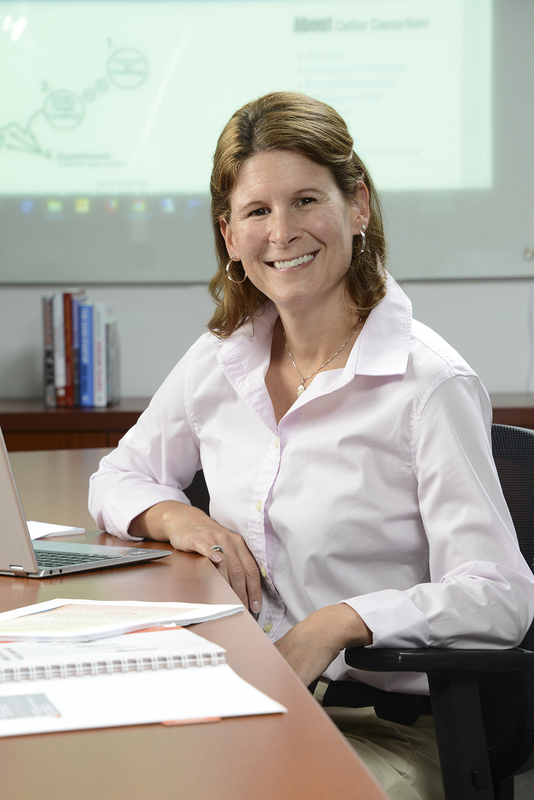 Sarah brings 18 years of experience in quality systems, continuous improvement and workforce engagement to TDO clients. Her leadership roles included Quality Assurance Manager, Plant Safety Manager and other management positions in the Operations, Training and Logistics Departments at Anheuser-Busch. Sarah specializes in the application of Lean Manufacturing techniques and successfully led her Baldwinsville Brewery Team to 100% achievement of their top KPIs in 2016. 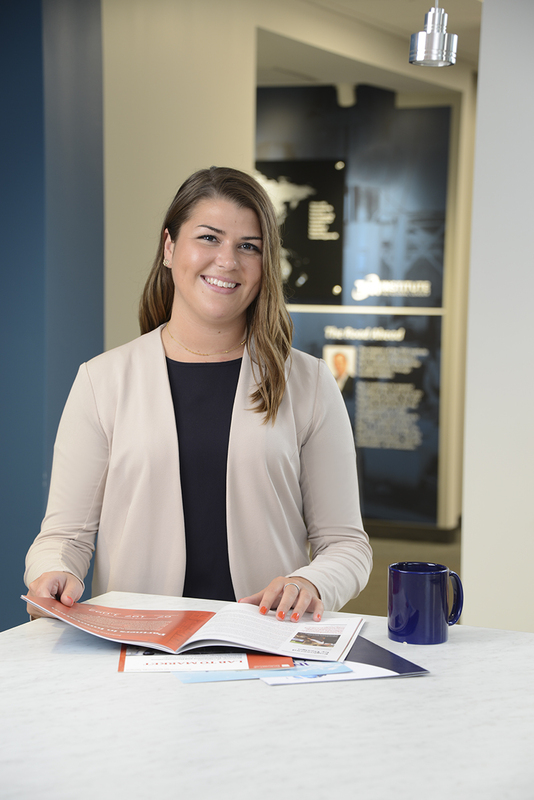 Sarah has a strong passion for workplace organization and efficiencies and believes in utilizing employee engagement and knowledge to reach and surpass any set goals. Her motivational techniques and ability to coach others is highly effective at driving cultural evolution in a workplace. Sarah has led many continuous improvement (CI) initiatives over the years and offers an enthusiastic approach to improving a business through the inclusion and education of all employees in a workplace. Sarah earned a Bachelor of Science in Industrial Engineering from the University at Buffalo. James is a recognized leader with over 17 years of diverse manufacturing experience. 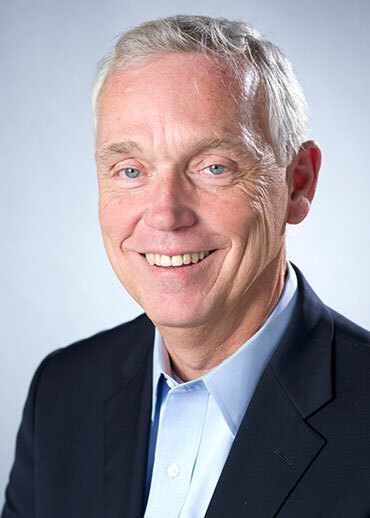 Throughout his career, he has established a distinguished track record for engineering management, quality assurance, staff development, manufacturing and operations excellence, and change management. James combines his leadership and technical background to deliver innovative solutions to business opportunities involving lean six sigma (LSS), training and development, quality management, continuous improvement (CI), technical problem solving, and ISO9001/TS16949 standards implementation and compliance. James is an experienced project leader and trainer. He has led a multitude of LSS and CI initiatives, including 5S, Value Stream Mapping, and Process Improvement Kaizen Events that have returned significant savings. James also drove the successful implementation of ISO9001 registration at one of his employers. James’ previous positions include Plant Manager, Engineering Manager, Quality Manager, and various other operational roles. James has worked in both union and non-union settings, and his experience covers a wide array of industries including precision machining, furniture manufacturing and assembly, automotive machining and assembly, paper manufacturing, compression spring manufacturing, and water pump assembly. James has worked for companies such as Magna Powertrain / New Process Gear, Interface Solutions, Associated Spring, and Xylem. He is a Certified Technical Problem Solutions “Journeyman”, as well as an ISO9001 internal auditor. James holds a Master of Business Administration from the University of Phoenix and was a member of the Delta Mu Delta Honor Society (Excellence in Business Administration). He also holds a Bachelor of Science from Syracuse University with a major in Mechanical Engineering and a minor in Mathematics. 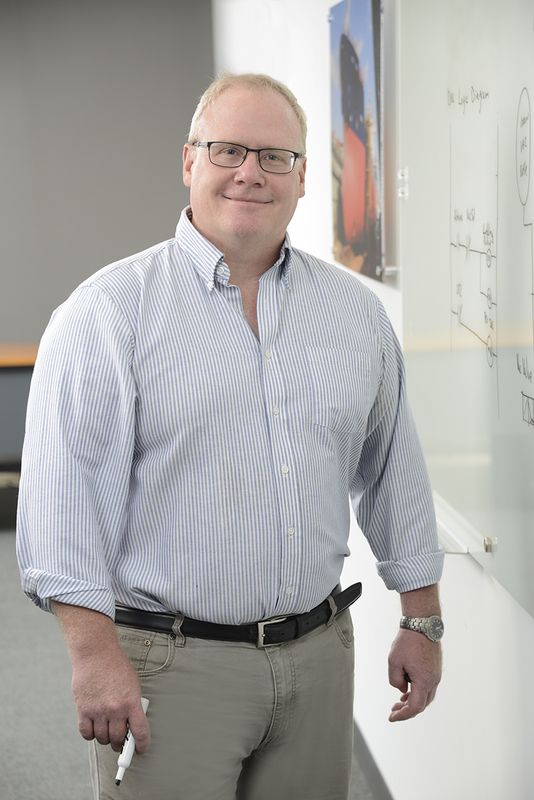 Scott brings over 25 years of experience with manufacturing to his role as a Senior Project Manager for TDO. He combines a strong engineering and management background with extensive practical experience applying Lean Six Sigma (LSS). His career has encompassed a wide swath of the value stream. As an Applications & Sales Engineer he gained a deep appreciation of the voice of the customer and value delivery. Later he spent more than 21 years with Albany International in various roles including Plant Engineer, Manufacturing Engineering Manager, Global Raw Materials Manager and LSS Black Belt. During that time he gained experience with almost every aspect of manufacturing. This included roles in key initiatives such as ISO 9001 certification, TQA, Lean, TPM, and the implementation of TWI programs. 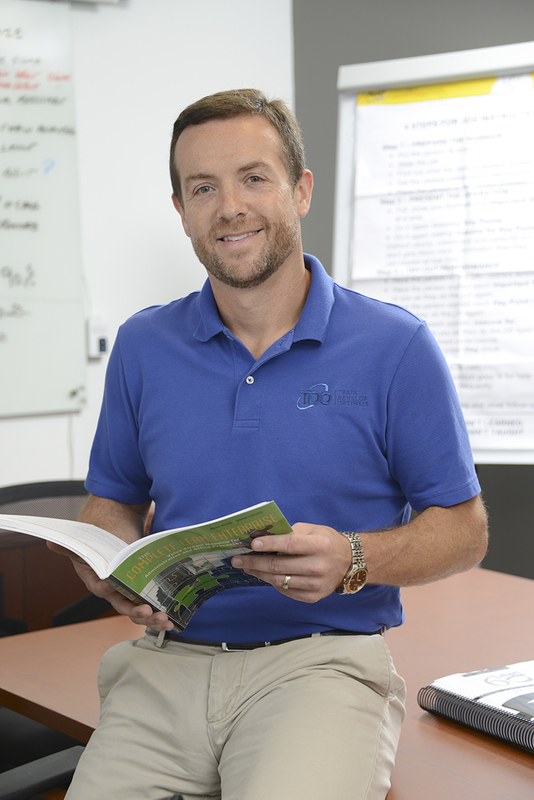 Scott developed a passion for continuous improvement during his 5 years as a full time LSS Black Belt and 3 years as a Global Raw Materials Manager. Working for the world’s largest manufacturer of paper machine clothing, he was able to teach and apply LSS concepts to a supply chain spanning 16 manufacturing plants in 6 countries. Scott earned a Bachelor of Science in Electrical Engineering from the University of Lowell and a Master of Science in Engineering Management from Syracuse University. He is a Lean Six Sigma Master Black Belt and a TWI Institute certified trainer in TWI Job Methods, Job Relations, Job Instruction and Job Safety. Sue brings over 30 years of multi-disciplinary experience in Global Marketing, Strategic Planning, Sales Management, Product Development, Continuous Improvement, Team Building, and Event Management to TDO and our client organizations. 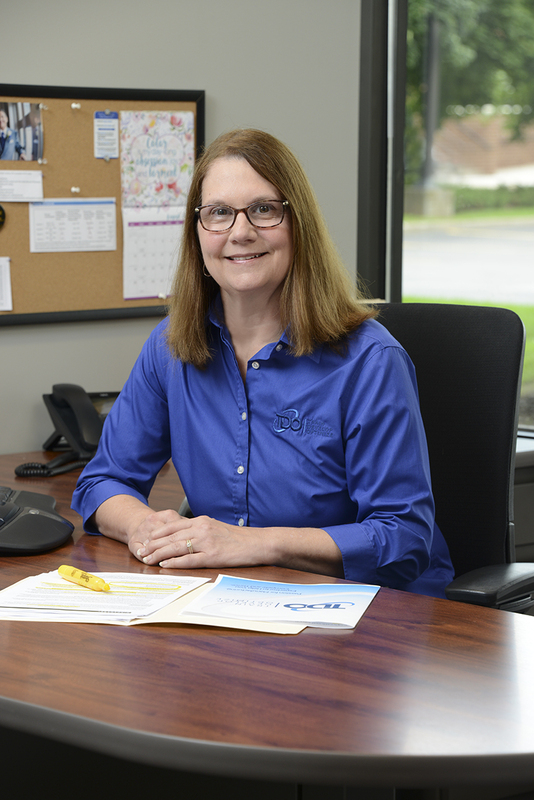 At TDO, Sue has driven initiatives to help clients develop and expand international markets, managed an annual manufacturing and technology conference, facilitated strategic planning, produced promotional and educational videos, and developed web sites. She consults with clients on diverse topics in industrial marketing. Sue’s career experiences with General Electric and Inficon spanned diverse industries including semiconductor, electronics, heat treating, instrumentation, optics, and thin films. She successfully marketed products worldwide and has direct experience with sales networks in North America, Europe and the Asia Pacific region. In various marketing management positions, Sue led strategic initiatives that addressed declining sales, price erosion, quality problems, and increasing competition. In addition, she created financial plans, worldwide pricing strategies, competitive analyses, forecasting systems, and sales and promotional tools. Sue played a critical role in the selection, development and introduction of several new products. She is versed in Stage-gate and lean product development systems. Sue was intimately involved in Quality Management Systems and has extensive training and experience in Team Building, Problem Solving, Facilitation, Conflict Resolution and Organizational Dynamics. As a principal consultant with the Directions Group she worked with businesses in Central New York on numerous projects including development of marketing plans, business acquisition planning, assessment of business processes, customer satisfaction surveys, creation of marketing and sales tools and the launch of a Continuous Improvement Program. Sue has a BS in Engineering and Management from Clarkson University and has performed graduate studies in the MBA program at Syracuse University with a concentration in Marketing. She is a graduate of the General Electric Technical Marketing Program (TMP) and is a MEP certified Growth Coach. As Marketing Coordinator, Mary Clare has a passion to communicate and build the TDO brand. Mary Clare is skilled in creating relevant and creative content, both organic and paid search, website development, and event management. Since joining TDO in July, Mary Clare helped create a digital marketing strategy that effectively communicates how TDO can help our clients perform to the best of their abilities. Mary Clare graduated from SUNY Geneseo in 2017 with a BS in Business Administration and also holds a MBA from Le Moyne College.